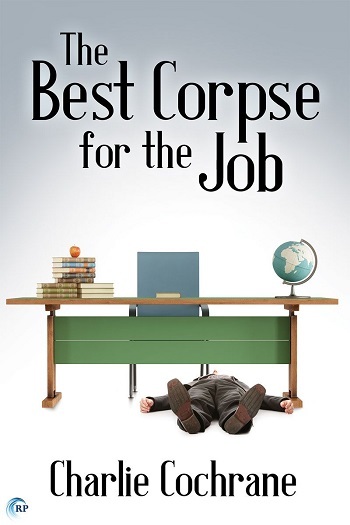 The third book in this series focuses on a body found during an archaeology dig. A recently promoted Robin finds himself in charge of both the investigation and a team of resentful officers. I think this is easily the most exciting and the most carefully crafted story in this series so far. 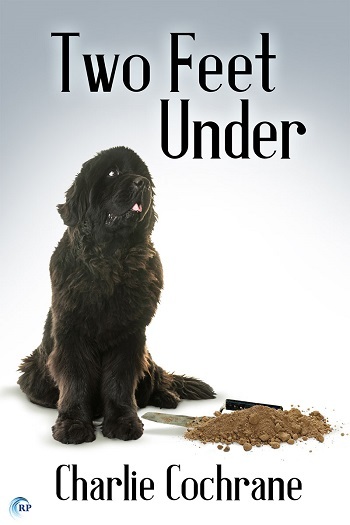 Quirky characters, complicated suspects, and a small town rivalry between detectorists and amateur archaeologists make this an entertaining read. Adam and Robin are an established couple now and Adam does a tiny bit of sleuthing on his own this time. There is even less heat in this story than there was in the previous two but the platonic affection between Robin and Adam is charming in its own way. Despite the internet playing an important role in the book, this still feels quite quaint. Characters continue to speak and act quite formally and there is much less focus on the forensic element of the investigation than there is in most modern crime writing. This time around, I found the traditional nature of the story charming instead of frustrating and I think I’m actually growing quite fond of Adam, Robin, and Campbell. Adam has started a new assistant principal job at a new school and Robin is now working at a new police station. Their happy love life and relationship tick on in the background of our murder mystery. We follow Robin from the discovery of the dead body right through to him discovering who the killer is. We are taken through many police witness interviews and watch Robin and his team follow down leads that lead nowhere and leads that just bring up more questions until we eventually get the killer. 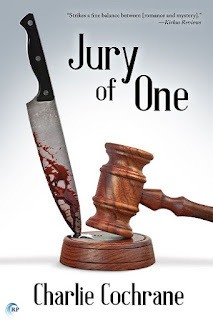 There is plenty of detail in this story and it meanders along at a slow but steady pace. I felt like I couldn’t rush reading it because I didn’t want to miss any details, and in the end, it took me four days to read finish reading Two Feet Under. This is a really good mystery. I love the setting of small town England and I thoroughly enjoyed immersing myself in their fun, language, culture, and their love of a cup of tea. Adam and Robin are a sweet couple and I hope the author plans to write more Lindenshaw Mysteries. For reviews & more info, check out our The Best Corpse for the Job post. For reviews & more info, check out our Jury of One post. 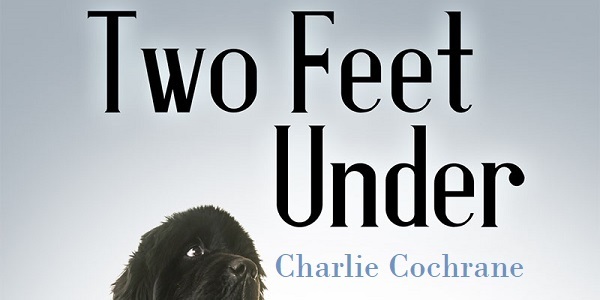 Reviewers on the Wicked Reads Review Team were provided a free copy of Two Feet Under (Lindenshaw Mysteries #3) by Charlie Cochrane to read and review.